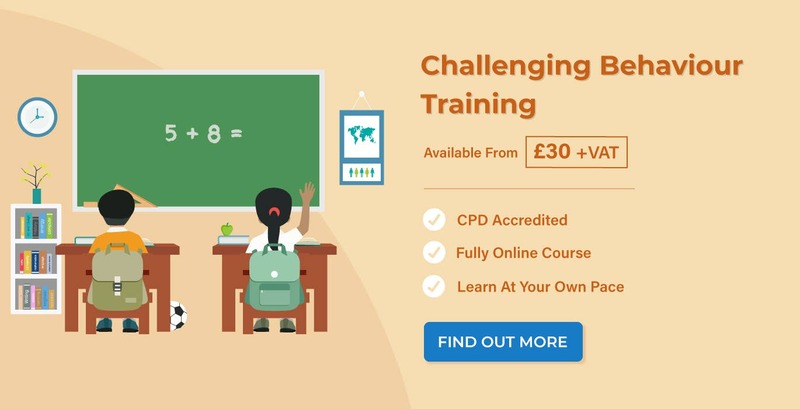 In a classroom environment, one of the biggest obstacles you may face is dealing with children with challenging behaviour. Not only does the child affect you trying to teach a lesson and maintain control, but they also disrupt the productivity of the class as a whole. Children who display challenging behaviour don’t usually do so ‘just because they want to’. There’s often a reason behind their behaviour or it might be their only way of telling you something’s wrong. All behaviour is a form of communication. Therefore, it’s essential that you understand the causes of challenging behaviour and know what strategies will help you deal with it. 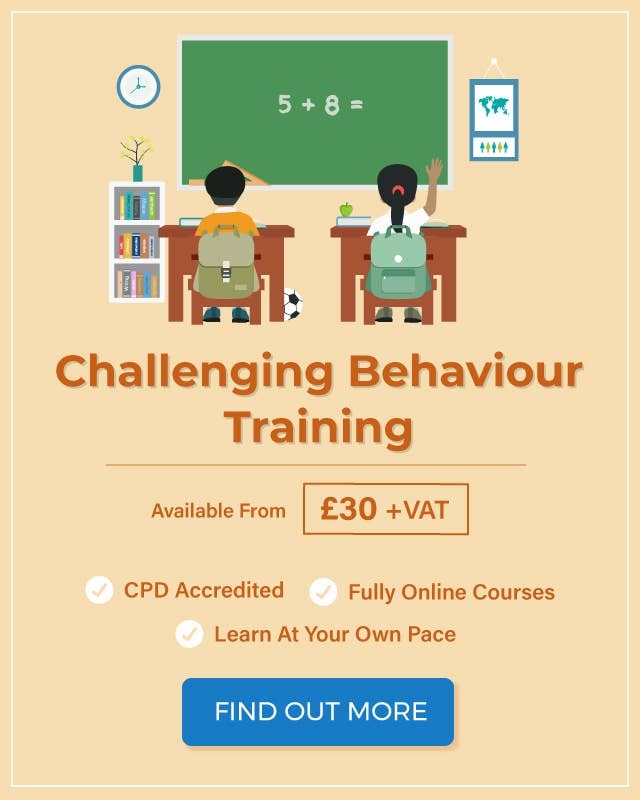 What are the Possible Causes of Challenging Behaviour in Children? Health: does the child have an underlying medical problem that explains their behaviour? If a child is experiencing pain or discomfort then they may be acting out to express this, particularly if they have a problem communicating it. Behavioural difficulties: conditions like ADHD, autism, and other learning difficulties may make the child unable to handle and express their feelings effectively. Furthermore, if other children leave them out due to these difficulties, it’s likely to make their feelings and behaviour worse. Change: it’s worth asking yourself whether the child has been through any big changes recently and whether this is causing them to display challenging behaviour. For example, if they’ve moved school, their parents have separated, or someone close to them has passed away. Learned behaviour: the child may have learnt that acting out is how they get what they want, or may have been in an environment where everyone acted in the same way. Home environment: if the child has a poor home environment, such as frequent arguing, then they may feel like shouting and hostility is the norm. 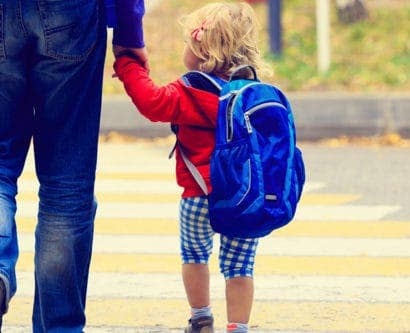 Additionally, if there are parental issues, such as domestic violence, mental health problems, and substance misuse, the child may adopt challenging behaviour as an outlet. Boredom: challenging behaviour may arise if the student feels bored in class and with their work. 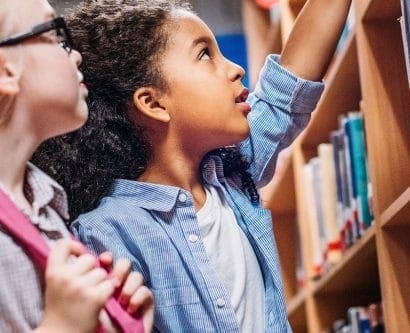 Moreover, an unrecognised talent may also result in the behaviour, as students struggle to stay on track with something they already know how to do. Lack of routine: a lack of routine, often in the their home environment, can also create challenging behaviour. For example, late bedtimes and not enough sleep, insufficient support, and no behavioural boundaries. Whilst you may not necessarily be able to control its causes, you should be aware of some strategies you can use for managing challenging behaviour in the classroom. Here, we offer ten to help you do so. Information and commands sink in better when we’re told what we should do, rather than what we shouldn’t. For example, we react much better to statements like “Thomas, please talk quietly” than “Stop shouting Thomas.” Framing your instruction positively, as opposed to negatively, will have much better results. Furthermore, when a child behaves in a typically ‘negative’ way, identify their reasons for acting that way instead of just punishing them. Then, discuss alternative ways that they can achieve their desired outcome. For example, if they misbehaved because they wanted attention, establish a turn-taking system where they get plenty of opportunities to speak. Children will soon learn new behaviours when it helps them get what they want without punishment. Rather than trying to completely remove unwanted behaviour, you should focus instead on facilitating the behaviour you want. Identify what counts as good behaviour and how you want your class to behave. Then, work on ways to communicate it. Have a class discussion about positive behaviour and base an activity on it, such as creating reminder posters for the classroom. In doing this, you’re getting students involved in a stimulating activity rather than directly telling them what to do, which will have better results. Be a positive role model and behave in the same way you expect your students to. For example, if you ask your students to always be on time, make sure you demonstrate good time management. Similarly, if you ask students to be organised, ensure your organisation matches it. You should also try to be considerate of your students’ feelings, just as you want them to be considerate of others’. If you feel an emotion that they feel, such as frustration, act out how you’d want them to respond: count to ten and then carry on. At the start of a new school year, both you and your students should work together to establish a class code of conduct. Discuss the different types of behaviour that you think are acceptable and unacceptable and how you want students to act towards each other, such as ‘treat each other with respect’. Type this up and display it in the classroom so students can always see it. Involving students in this is important, as it gives them a sense of ownership and in turn a greater commitment to following the code of conduct themselves. Preface your requests with ‘thank you’. For example, “Thank you for putting your crisps packet in the bin.” This is a closed request and doesn’t give the student any element of doubt to hold onto or argue with. Be specific. For example, “Hand your homework to me at the start of the lesson on Monday” is much more specific than “Hand your homework in on Monday”. In doing this, you have communicated to the student exactly what they should do. Most children misbehave from time to time – that’s just a fact of childhood. However, they also learn new things and make magnificent progress every day, and that’s an achievement in itself. When a child behaves well or completes a good piece of work, make it known. Tell them well done and show the rest of the class how proud you are. In doing so, other children are more likely to behave positively to get a similar reaction. Establish a time out/quiet area in the classroom that students can go to when they’re displaying challenging behaviour. However, rather than making this an area for punishment, make it an area for reflection and calming down. Ask students to bring an item for the area, like a teddy or a picture of their pet, that they can use to bring enjoyment when they’re struggling to manage their behaviour. When you do have to call a student out on their behaviour, ensure you do it in a way that minimises class disruption. Shouting at a student in front of them will likely make them feel embarrassed about their behaviour. As a result, they’ll likely feel annoyed at you and won’t want to listen to what you say next. Instead, use a simple glance or a directed question to let them know that you’ve recognised their behaviour and there’ll be further consequences if they continue. Maintaining frequent communication with parents is essential for managing challenging behaviour. Keep them in the loop when their child has misbehaved, and ensure that they establish similar rules at home to the ones you have in school. All children misbehave from time to time, in numerous environments, and for multiple reasons. As long as you have strategies for dealing with challenging behaviour in the classroom, and understand the reasons why it happens, you can handle it effectively and keep class disruption to a minimum. 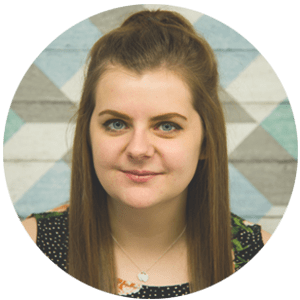 Ellie started writing for the Hub in 2017 and specialises in HR, employee engagement, and employee productivity. She’s also interested in mental health and wellbeing, and frequently writes content on this subject.